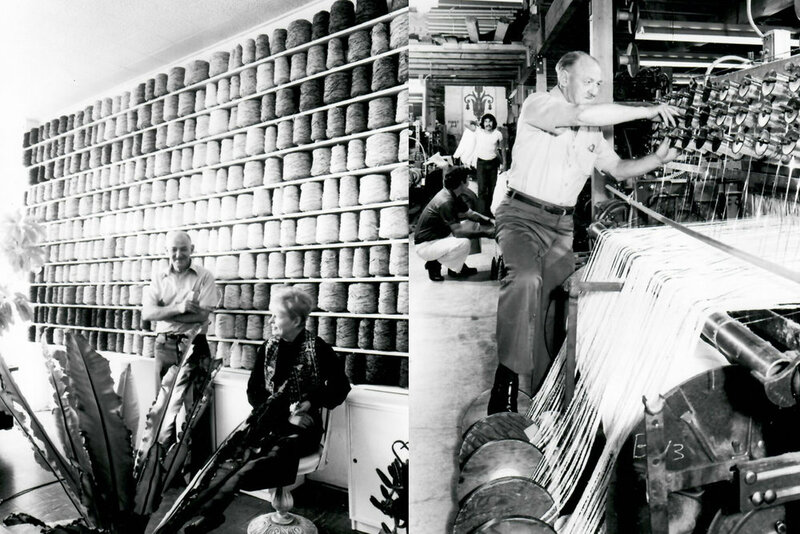 Founded in 1963 and located in Los Angeles, Ca., Gibson Fabrics specializes in custom chenille upholstery and looped wool mohair based drapery fabrics. We offer a large variety of plush and flat chenilles and a vast array of open weave looped mohair drapery custom dyed and weaved to designer specifications. ﻿Our traditional hand operated looms and our onsite hand dye house enables us to offer our clients a choice of specific hues to work with any decorative palette. Clients can choose custom coloring on any of our 150+ patterns and we can also develop custom weaves tailored to specific project needs. 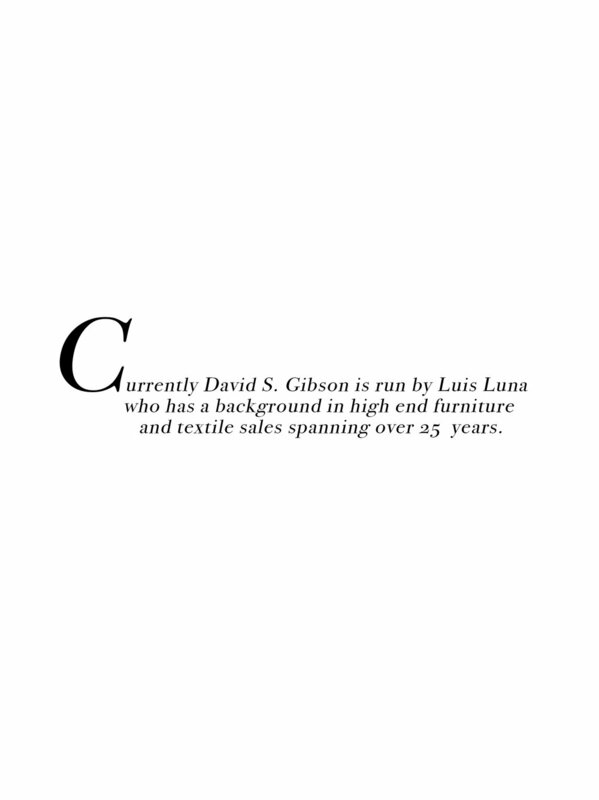 David S. Gibson provides hand-made fine custom textiles‘to the trade’ in select showrooms throughout the country.